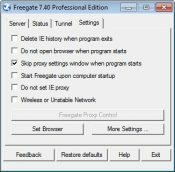 Freegate is one of the first anticensorship software intended to provide fast and secure internet access. 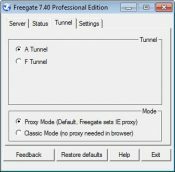 By fast, it means that users get access to overseas websites as fast as to their local ones, and it doesn’t require any installation or configuration, as it is an executable file. 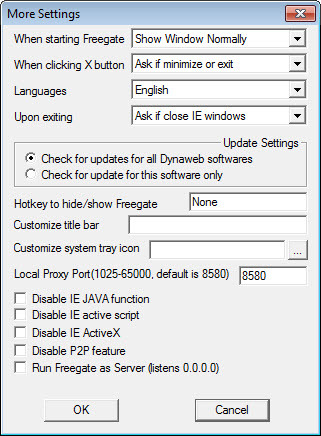 This client software works by logging-in a proxy network system: DynaWeb, a DIT’s P2P-like server. 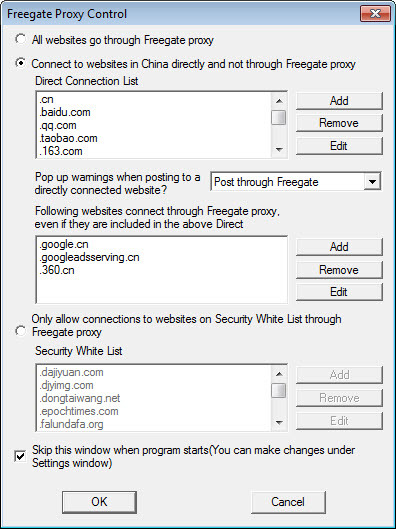 Actually, this is the most used circumvention software in China, as it offers anonymity while being the last chance to access sites like facebook.com, twitter.com, youtube.com. 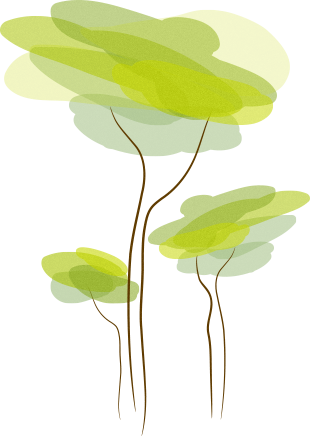 The interface is plain, but driven straight towards functionality. Blocked by ISP websites can also be viewed thanks to proxy server like technology, further enhanced by encryption and compression algorithms.